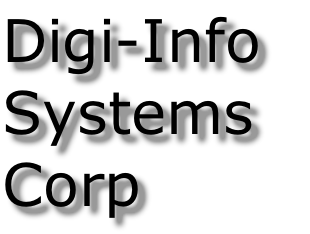 Digi-Info Systems Corp has been serving California since 1980. That’s over 30 years of trust and experience. We are also your Dell partner in the Inland Empire for Sales, Service and Warranty repairs. If it’s Dell, we fix it. We also repair most other makes and models of computers and accessories.